Get free bacon yes it's true!! 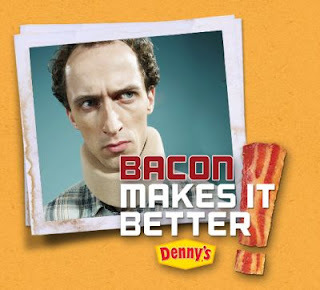 Click the link below to go to the Dennys website to sign up for your free bacony goodness lol. Bacon makes it better.